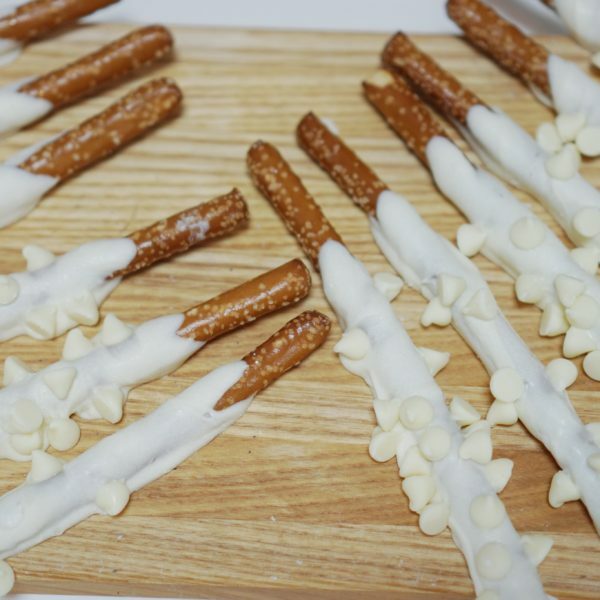 Are you loco for white chocolate? This is your pretzel! 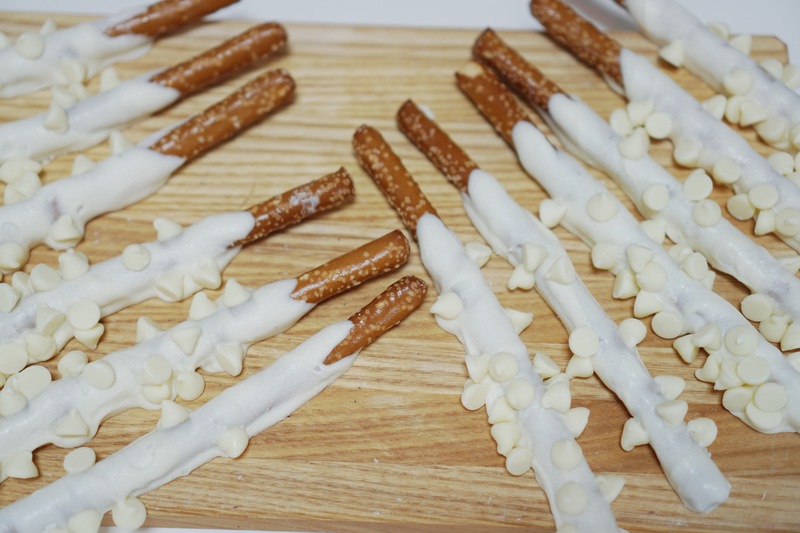 Each pretzel is covered in a vanilla candy coating then topped with white chocolate chips!